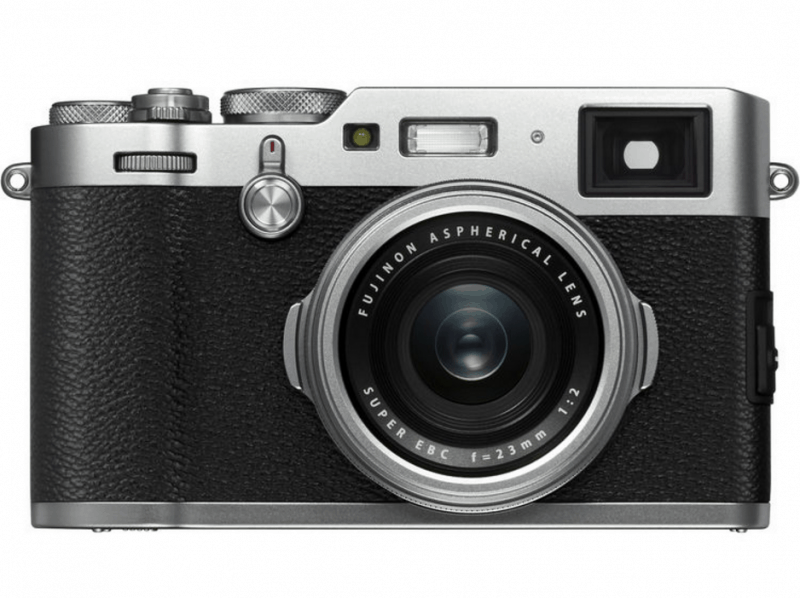 From the X100 launched last March 2011 now comes the fourth generation of the X100 series, the X100F camera. Among the premium compact digital camera from Fujifilm, this one is the bomb. 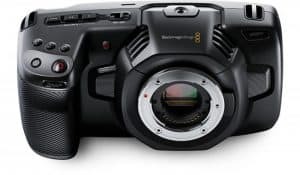 Equipped with the latest high-speed image processing engine and image sensor, it is the ultimate choice in the long line of premium compact digital camera. While the camera went through innovative changes in terms of parts and features, it maintained the elegant design that the X100 series is known for. The only difference is that it is now easier to operate, accommodating users’ requests made based on their experience with previous models. So now you have a good idea why it is the ultimate choice. Equipped with the X-Trans™* CMOS III & X Processor Pro, Intuitive Analog Operation, Advanced Hybrid Viewfinder, Digital Teleconverter, Film Simulation “ACROS”, and Focus Lever for Quick Selection of Focus Areas, among others, there are plenty of things to love about the FUJIFILM X100F digital camera. Not to mention, its compact size and elegant design, both of which make the camera a premium choice. 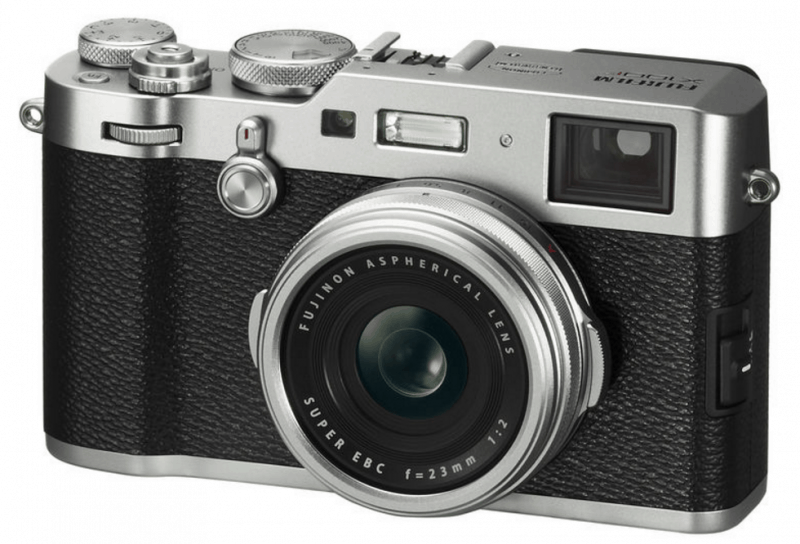 The X100F is the answer to user’s requests about easy operability. This is not to say that the other models were difficult to use, but they could have been better. And the latest offering provides a better solution. Control comes in the form of an intuitive analog operation, built-in ISO dial, “C” Position for Enabling ±5-Step Exposure Compensation, rear button layout for one-hand operation, and Focus lever for Quick selection Focus areas. The very fact that you can operate the camera with just one hand says it all. Easy operability? Check. The Fujifilm X100F is packed with features that let you maximize the camera’s full potential. 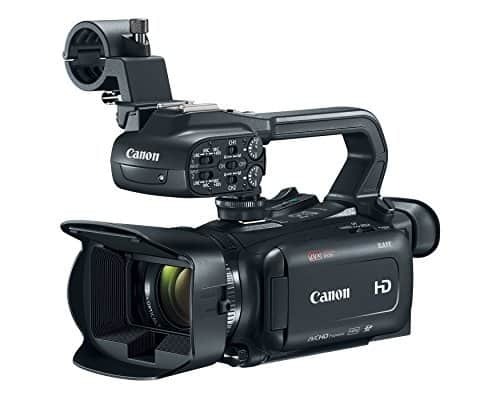 The Drive Mode, for instance, lets you record a video, shoot a single frame or continuous frames in a choice of 3.0 fps, 4.0 fps, 5.0 fps or 8.0fps. It also comes with several options for auto bracketing. 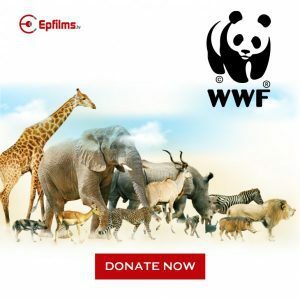 There are also options for advanced filters, manipulating light, extended full HD video recording, and an AF mode for optimized close-up photography. 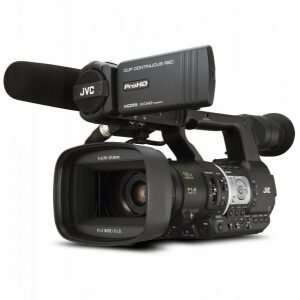 But the real highlight of its functionality is the ultra-fast electronic shutter that works at a speed of 1/32000 sec with silent operation. Yes, you will be able to achieve correct exposure when shooting with the aperture wide open or in strong daylight. Total discretion is achieved when you switch off the shutter sound setting, making it possible for you to take a snapshot in a quiet church, or when you don’t want to draw attention towards you. How well the Fujifilm X100F performs? The numbers will tell you all about it straight up. 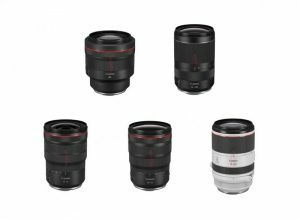 All of these are made possible through the Newly Developed APS-C Sensor, X-Trans™*** CMOS III, All New Engine, X-Processor Pro, and enhanced Autofocus features. Sure, there are time differences and inaccuracies can occur under certain conditions, but high performance is still guaranteed. Want to do more with the X100F? 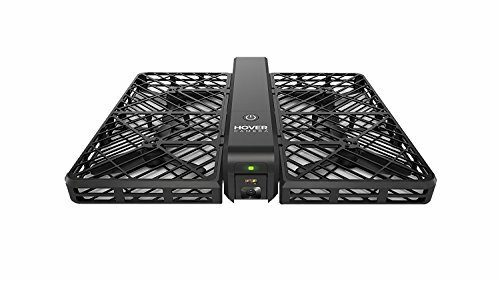 There are settings and accessories that you can use to expand its capabilities. To achieve an angle view of up to 70mm on top of the built-in 35mm perspective, you only need to activate the Digital Teleconverter. If your objective is to expand the camera’s shooting field, while retaining image quality and camera performance, you only need to use conversion lenses that are compatible with the Fujifilm X100F. These are the Teleconversion Lens TCL-X100S II and the Wide Conversion Lens WCL-X100S II. Use along with the Lens Hood LH-X100, Protector Filter PRF-49S, Shoe-Mount Flash EF-X500 and Shoe-Mount Flash EF-X20 and your compact digital camera will go a long way. 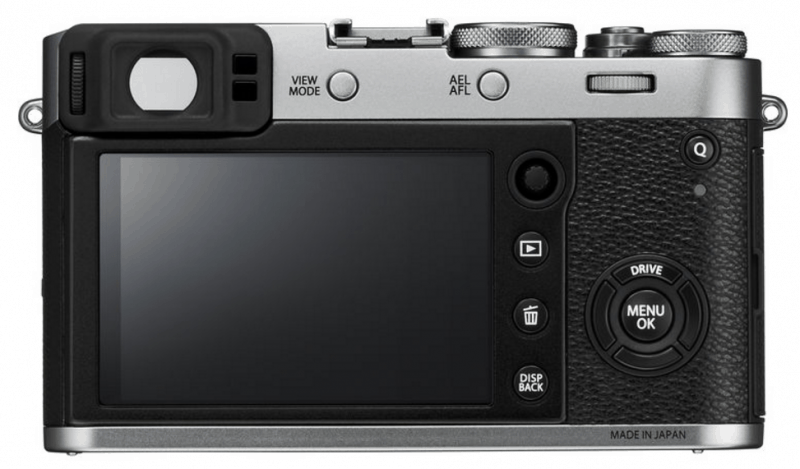 As for the viewfinder, the fourth-gen X100 comes with an advanced hybrid feature that combines the capabilities of an optical viewfinder (OVF) and electronic viewfinder (EVF). So taking photos of your subject is really fun and fancy. With a compact design and user-friendly operation, the FUJIFILM X100F digital camera is definitely a worthy investment. It may not be perfect, but its new features and settings make it a better choice than other digital cameras on the market.